Sandringham Law is a boutique practice specialising in property and commercial law plus private client work such as trust formation & administration. It also provides services and advice in relation to estate administration and relationship property matters. General legal advice is also available and any specialized court matters are briefed to experienced counsel when required. 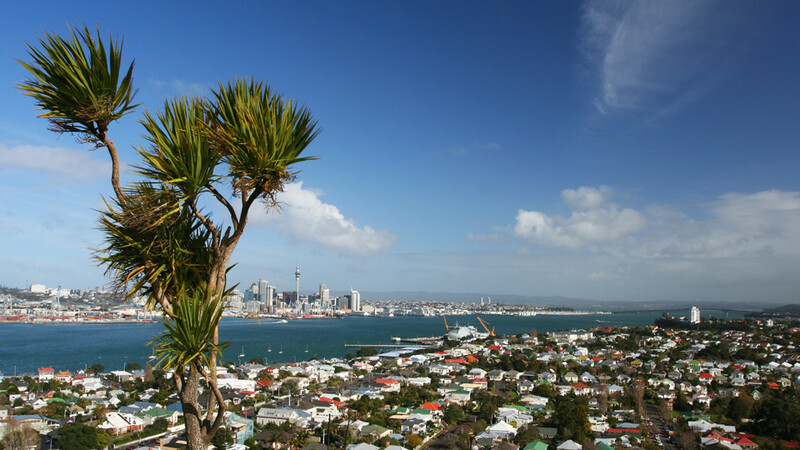 Sandringham Law provides timely, practical and cost effective advice to its clients and strives to offer them the best value for money legal services in Auckland. We invite you to be the judge.